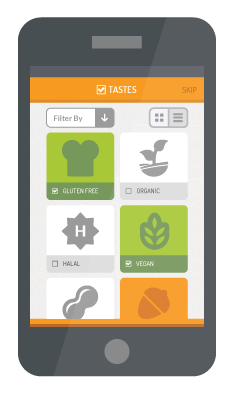 Noshly for Business - Noshly - Wise eating, made easy. What can noshly do for your business? Do you make or sell high quality, healthy, ethical or artisan produce? If the answer is yes, Noshly wants to speak to you about how we can help promote your products to a passionate and engaged community. If not, contact us and we can help you figure out how to change your products to make them more healthy and ethical.